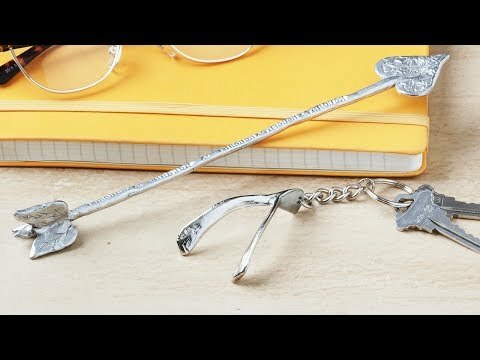 Pewter sculpture and keepsake to mark special times in our lives. 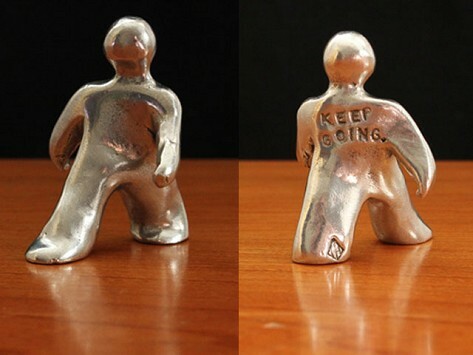 Engraving on the backside side reads: "Keep going"
Dimensions in packaging: 2" x 11" x 15"
I love these. I gave one to my son, a recent law school graduate about to sit for the bar exam and I kept the other one as a reminder to "Keep Going". They are a nice weight and well crafted. It's a good idea but not worth $22 each. I loved the motivational message but the workmanship was hardly work the price. Disappointed.